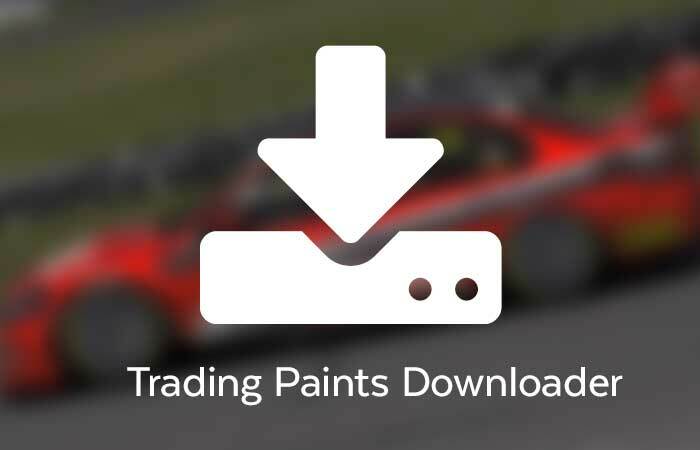 Install Trading Paints to see custom paints on the track in iRacing. Download and install the safe, free Trading Paints downloader software. 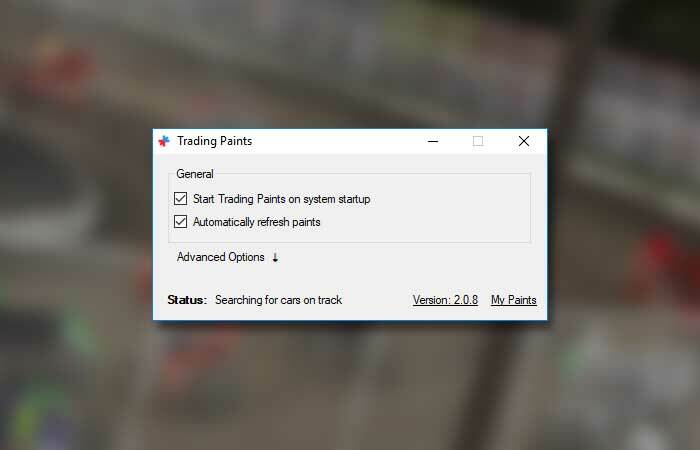 Launch the Trading Paints downloader. 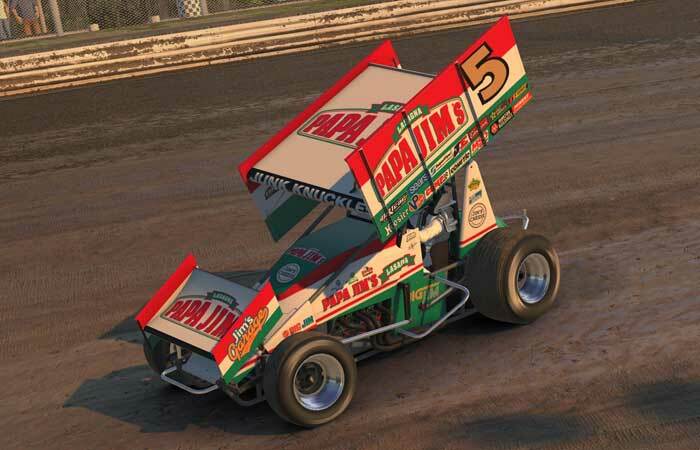 Join a session in iRacing. When you hit the track, you’ll see other drivers’ custom paints.